Living room, dining room, family room and bedroom drapes! I have dealt with few companies before but Haute Couture did an amazing job and the quality of product and workmanship amazing. The owner Bella is a very nice lady and very easy to work with and she delivered more than she promised. I highly recommend them!! thank you very much for taking the time and giving us your feedback. We hope to work with you more in the near future. We had blinds installed from Haute Couture Drapery and it was a wonderful experience from start to finish! We needed to replace old curtains in every single room of our house to get an updated look. From the initial quote to installation and configuration Bella was with us every step of the way. She was extremely patient with us as we examined multiple designs over several weeks. All of her suggestions were fantastic and indicated that she not only knows the products she sells inside and out but that she has an innate flair for design. We were even surprised that she oversaw the installation from a trusted and professional installer. She put our minds at ease throughout the entire process and we couldn’t be happier. When there was a minor measurement issue with one set of blinds, she promptly resolved it without any fuss. 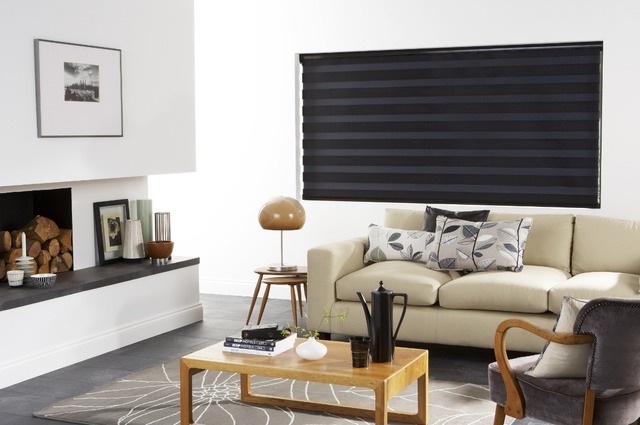 Her overall selection of blinds is immense and ranges in affordability from basic items to very high-end blinds. 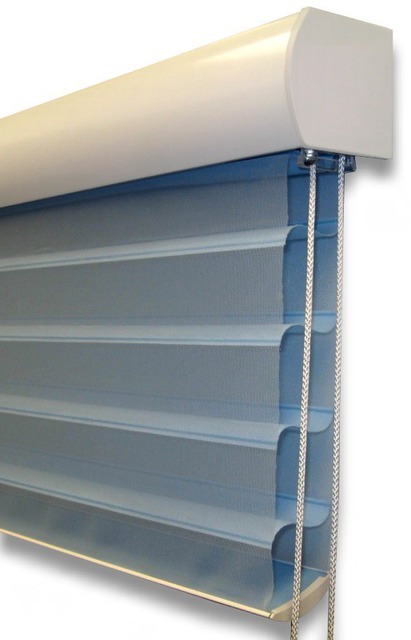 Bella’s prices are very reasonable and reflect the high-quality of the blinds she sells and the accompanying professional service. Thank you, Bella! Thank you for taking the time to give us your feedback. we really appreciate it. Bella couture does good quality job. Every day, I look at the curtains I am very satisfied. I am very glad that I choose them. Thank You Bella for your amazing job. We wish you all the best and if you or any of your friends will need blinds or drapery we will be very happy to be part of it. Amazing job. Bella is very professional, competent person to do the job. We had to get venetian type blinds for our windows. We set up an appointment with Bella, she came on time, took the measurements, showed us the options. Her total estimate was also reasonable. The quality of the product was simply amazing. She answered all our questions patiently and took the time to explain to us in detail if we didn't understand something. We were at peace knowing that all our concerns and fears were laid to rest. That is the kind of professional you want when you are spending out so much money for your home decor project. 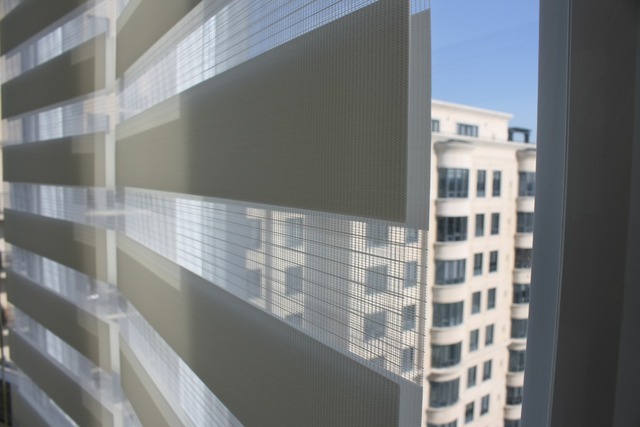 When time came to install the blinds, she spent a lot of time on installation with installers for a perfect outcome. Some of our windows were not perfectly straight so they took the time and effort to fix the blinds according to the size. She is a perfectionist who takes her time to install the blinds because at the end of the day, the end result was fantastic. we really appreciate you taking the time and giving us your feedback. 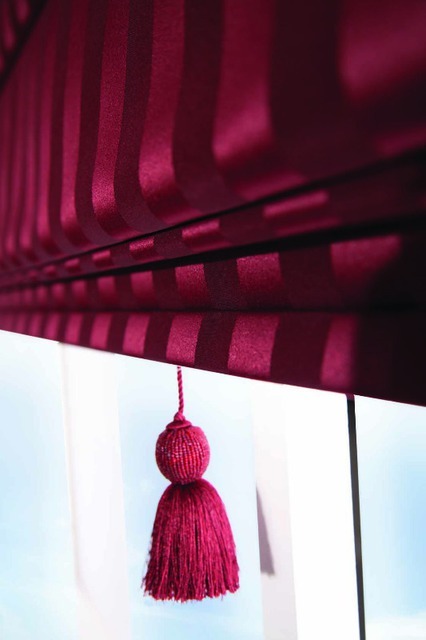 Please feel free to contact us if you need any more blinds or drapes in future. As promised here is the review: We are extremely pleased with all of the window coverings that Bella and her team designed for us. 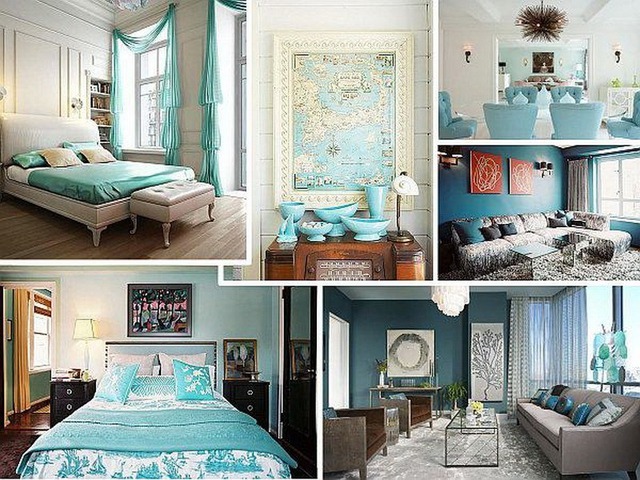 Her work was impeccable and suited all of our rooms style. She had great suggestions for all of our needs and we continue to appreciate the way the drapes enhance the decor and function of each space. Bella was very responsive to our timeline and communicated effectively throughout the process. We highly recommend Haute Couture Drapery for residential or commercial projects. Our customers' satisfaction is very important to us and we are delighted that you are happy and enjoying your custom drapery and Roman style blinds. Couture Drapery team. I would definitely recommend them as high-standard professionals and very nice people. We really appreciate you taking the time and giving Haute Couture Drapery such an amazing feedback. It was a pleasure to work with you. We wish you all the best. In our dealing with Bella, she takes care of the customer right from the start - from choosing fabrics, making measurement & installation. She's patient in explaining everything in details without pushing you to make a hasty decision. Whenever we have queries, she's always there to answer our calls. It's really nice to work with her. Thank you very much for choosing Haute Coutur Drapery for doing your blinds in the office. It is my pleasure to answer all your questions. Please feel free to come by any time to our unit # 271 in the biggest Home improvement mall. Bella from Haute Couture Drapery gave us an exceptional service. She was extremely patient and knowledgeable even we had a hard time deciding on designs. She helped us figure out what we want and stay within our budget. I especially appreciated that she travelled to our home to provide a quote based on exact measurements. I highly recommend Haute Couture Drapery! Thank you Bella for all your help and patience! Thank you for your feedback, it was our pleasure to work with you. Enjoy your drapes. We were very lucky to have met Bella from Haute Couture Drapery as we were searching for a reliable and professional drapery service for our challenging windows. Bella proved to be a highly skilled individual, with excellent taste and creativity that was able to complete the project on time and on budget. Houte Couture Drapery 's utmost attention to details is highly appreciated . We will be recommending Haute Couture Drapery to our friends, neighbours and family. Thank you! 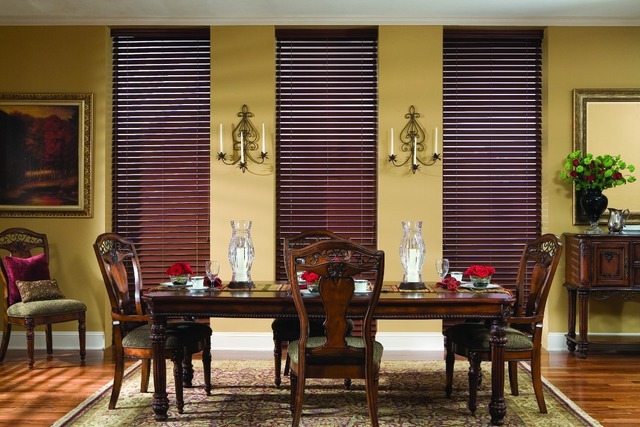 It was our pleasure to work with you and do custom blinds in your house. We are located in Improve Canada Mall in Vaughan, the largest and only Home Improvement Mall in Canada. Our mission is to decorate your home or office with the right look and ensure that your custom drapery or blinds beautifully complements your home and office décor.